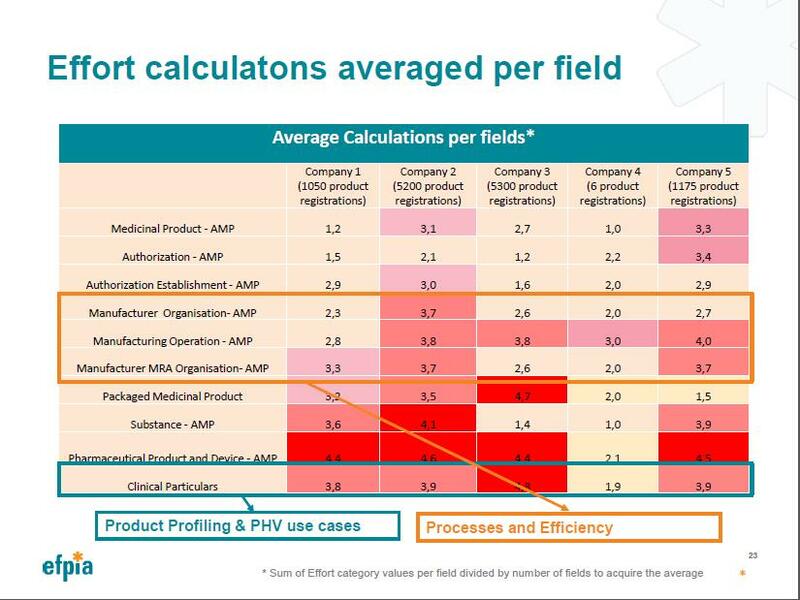 IDMP Cost has been evaluated across 14 EFPIA member companies. The data required for XEVMPD was predominantly already held by regulatory affairs, although for the majority of companies, some additional data had to be collected from within regulatory affairs. In addition, a typically limited amount of information came from pharmacovigilance and drug safety. Collation and provision of IDMP data will have significant ramifications for industry but also potential opportunities for the ways companies manage and share data. Overall, IDMP is not data that sits solely in regulatory affairs, and significant parts of it are—or should be—corporate data. 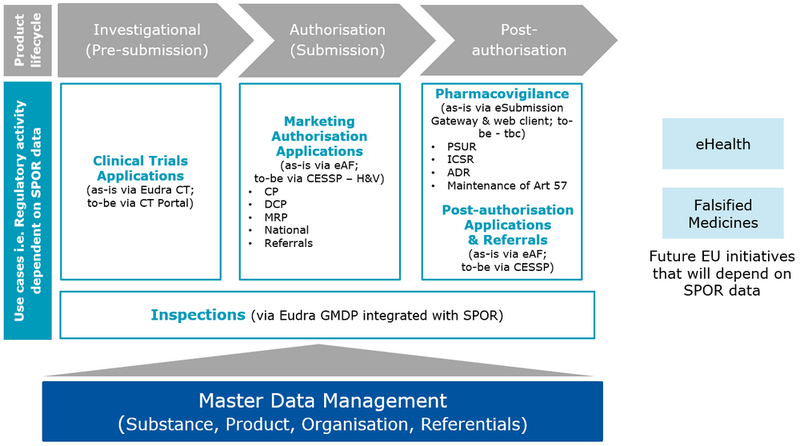 Essentially there is the potential that IDMP can drive or support master data management initiatives in industry as well as at the European Medicines Agency. The need to address provision of additional information can be a driver for rationalising the ways companies manage their own data whereby they establish a single authoritative source that is aligned with the ISO standards rather than create yet another instance of data that might have to be manipulated and then maintained independently. 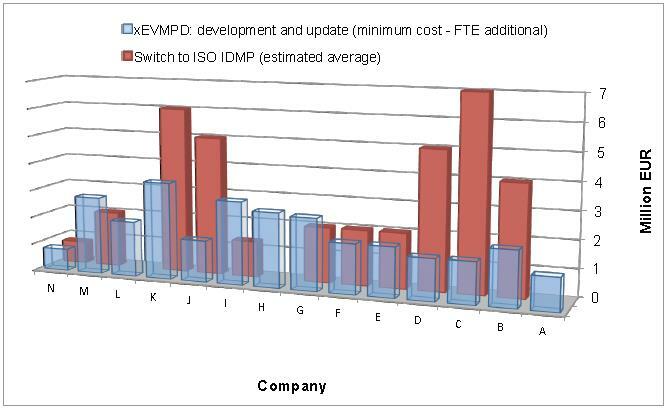 The chart below illustrates that the combined actual cost of XEVMPD across 14 companies exceeded €28M; cost of the ISO IDMP switch is conservatively forecasted to exceed €38M across these same companies. Therefore, a sampling of 14 European Federation of Pharmaceutical Industries and Associations (EFPIA) member companies indicates a combined expenditure of at least ~ €70M for implementing XEVMPD and IDMP. It is important to create a common understanding for the project of an IDMP Gap Analysis across the company. So typically all departments should be involved. How can an IDMP Gap Analysis help you make your data management a success? 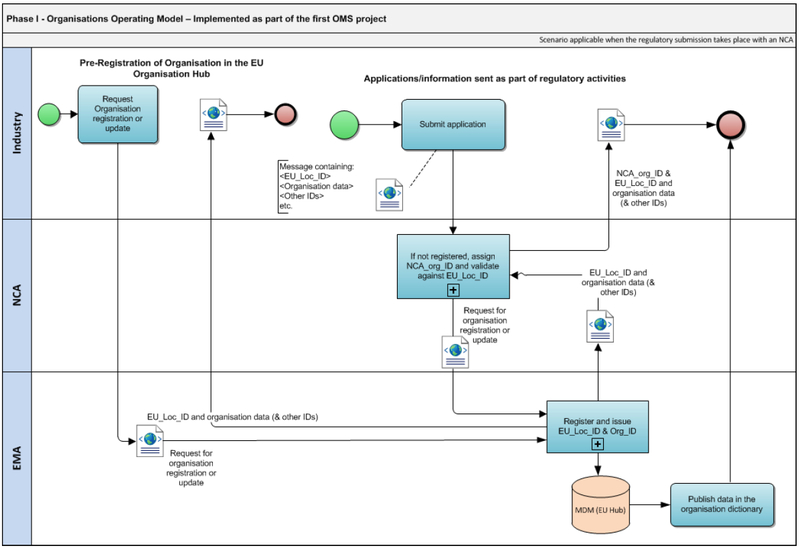 IDMP defines a precise structur for medicinal products mapped with controlled vocabularies. Define some test products which offers variations in product type, substances (mono, combi with different strength), in-licensed products etc., old new products, centralised, mutual recognition procedure, decentralised procedure, and national procedure to be encoded and structured in IDMP. It is also advisable to use some local language SPCs for national products as they will have to be aligned with the IDMP data. 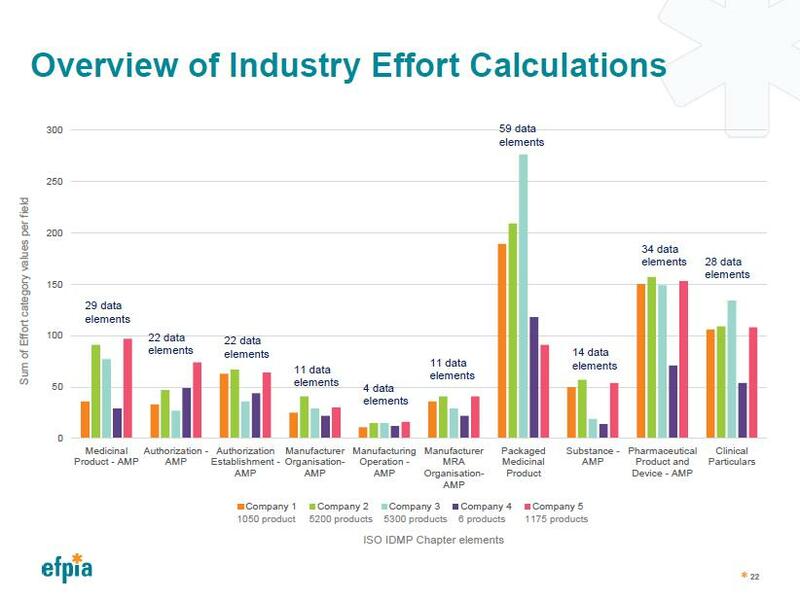 Five EFPIA member companies published their results in their IDMP Gap Analysis (as of 20.6.2015). This IDMP Solutions Wiki is a place to find IDMP collaborations, IDMP solutions, and news about IDMP vendors´systems. 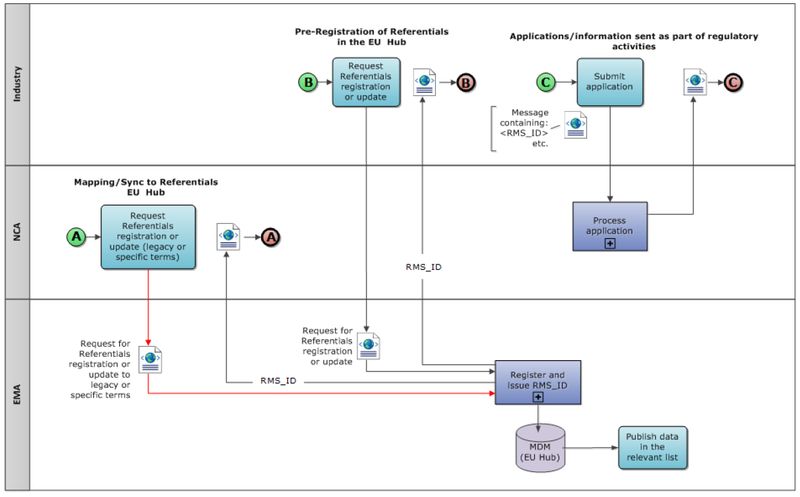 This Wiki gives you an overview of the different IDMP IT solutions offered at this time. 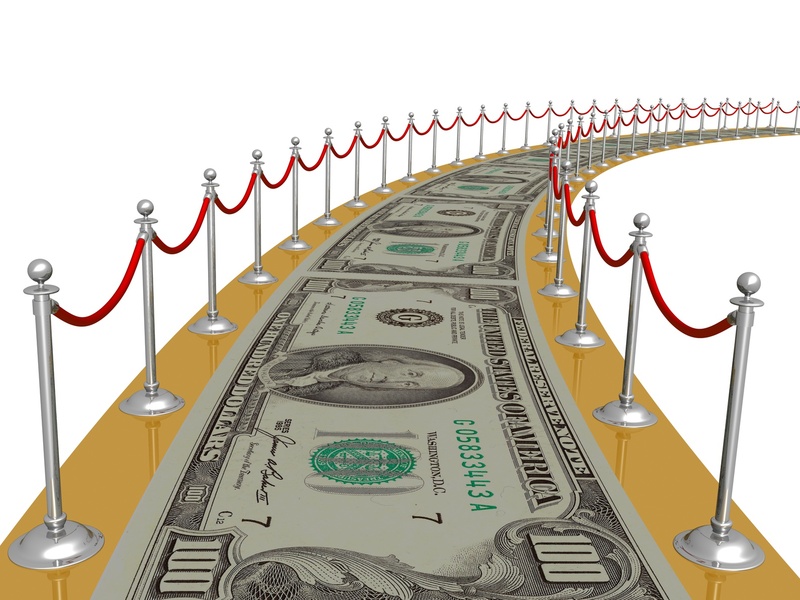 The content is based on information published by the different vendors. Please feel free to comment or to give us more insight in your cooperate solutions or experiences you made in your IDMP projects. 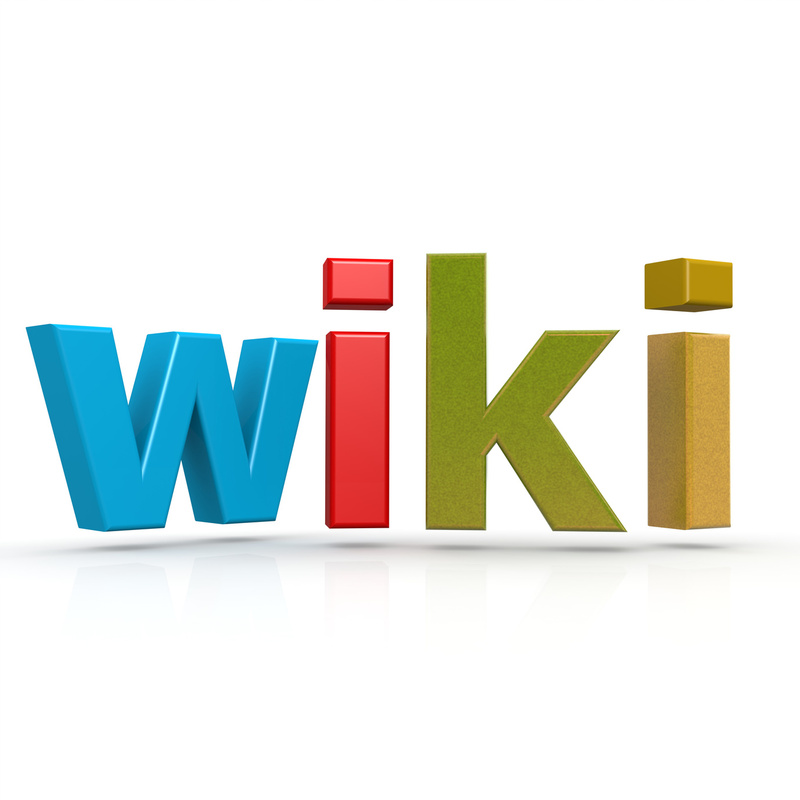 See the contributing to IDMP1 Wiki page for everything you need to know to get started with commenting this page. In matching IDMP´s required data with customer´s data there will be several systems identified which hold IDMP relevant data. In case of Marketing Authorisation Holders (MAHs) this will be Regulatory Information Systems (RIMs) which must be focused on. The RIM will be source for most of regulatory input, partly for substances, marketing and a small part of the packaging data. But more details may be needed from other systems. Master Data Management will help assembling these data from the different sources, augmenting them by further data, preparing them for submission and matching the internaly used vocabularies against IDMP´s controlled dictionaries. 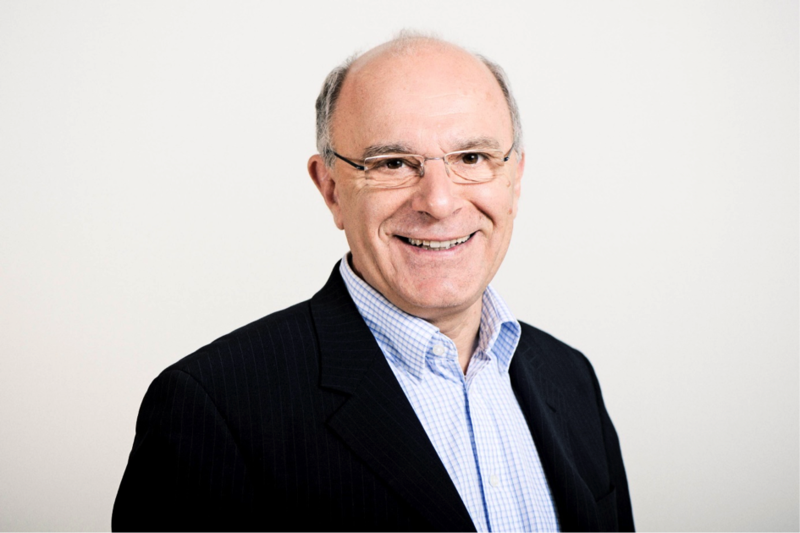 What impact will IDMP have on Providers of Structured Drug Information Systems? IDMP will not only become standard for regulatory purposes. Furthermore it will also become the standard model used for systems in Pharmaceutical Information Systems, Drug Dictionaries, Clinical Decision Support, Hospital Information and Patient Information. So the impact of IDMP on providers of such systems is significant! 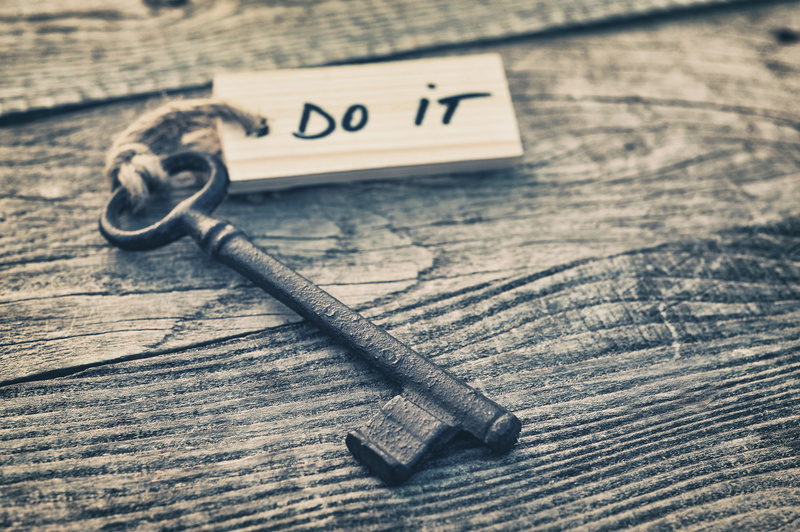 What are the key steps of a gap analysis and which next steps should be done? 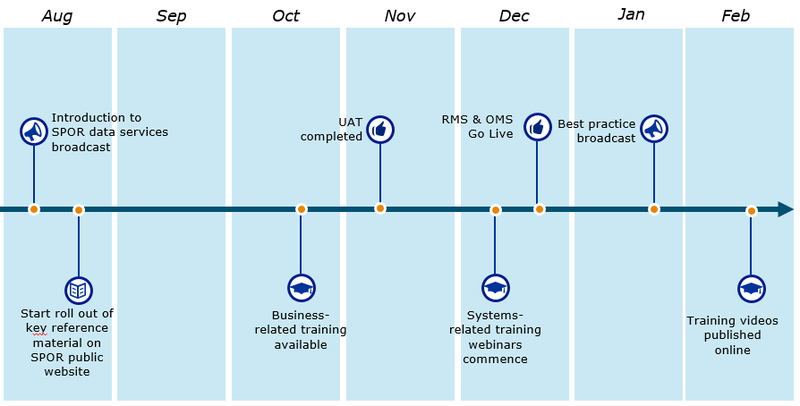 How can IDMP1 help you make your IDMP project a success? The ISO IDMP standard will not only be the standard for regulatory affairs, but it will also become the standard model for pharmaceutical information systems used in in public information systems for patients, in clinical decision support in hospitals and in e-health. 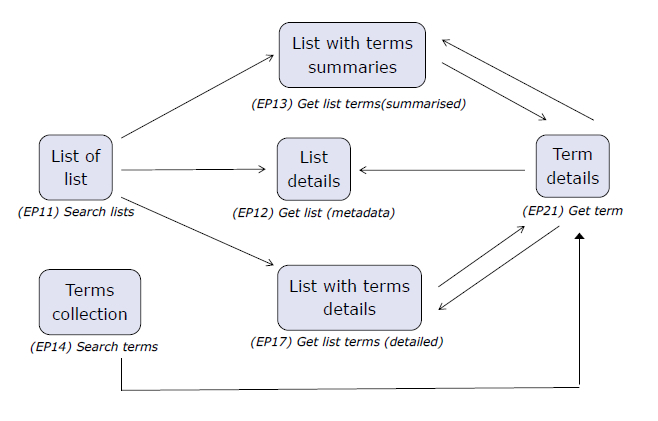 IDMP1 offers structured data for medicinal products mapped against the IDMP´s required structure and controlled vocabularies. Its IDMP Drug Dictionary is an excellent starting point to define the structured representation of S(m)PC documents´content (e.g. for clinical particulars).